Homeopathy can help so many conditions it is impossible to list them all! 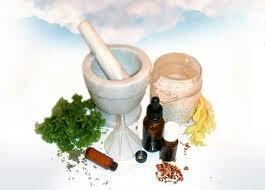 From acute ailments to chronic disease and emotional trauma- homeopathy can help the individual to heal. In addition to resolving specific health complaints, many clients find improvements in overall health such as increased energy, reduced stress, improved concentration and well being. It is important to remember that a Homeopath does not diagnose specific diseases, but works with symptoms to identify a remedy that best suits you, an individual with a unique set of characteristic symptoms. The homeopathic remedies strengthen your overall state of health, working in harmony with your immune system to heal itself.